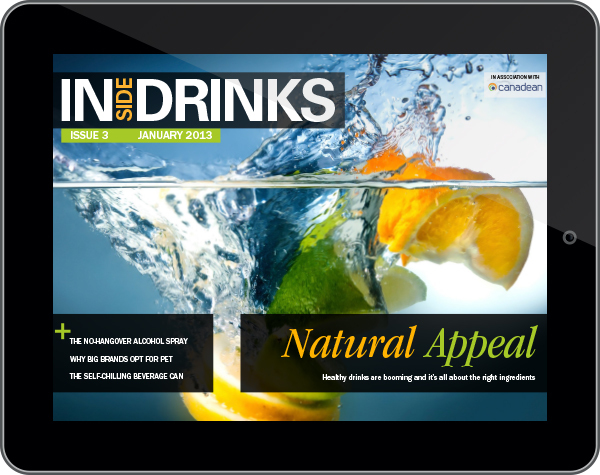 At the end of 2013 we made the leap to the iPad with the launch of our first digital magazine app. We spent the next few months rolling out iPad apps for all our existing magazines. We also took this opportunity to redesign all our titles to create a smoother reading experience, taking our interactive content to a whole new level. In the process, we also moved to a new and improved web viewer, designed for those of our readers who prefer to continue reading their magazine on laptops and desktop computers.